Islay in the house! Come meet George and Peter Wills, the brothers who work at the first distillery built on Islay in the last 125 years. 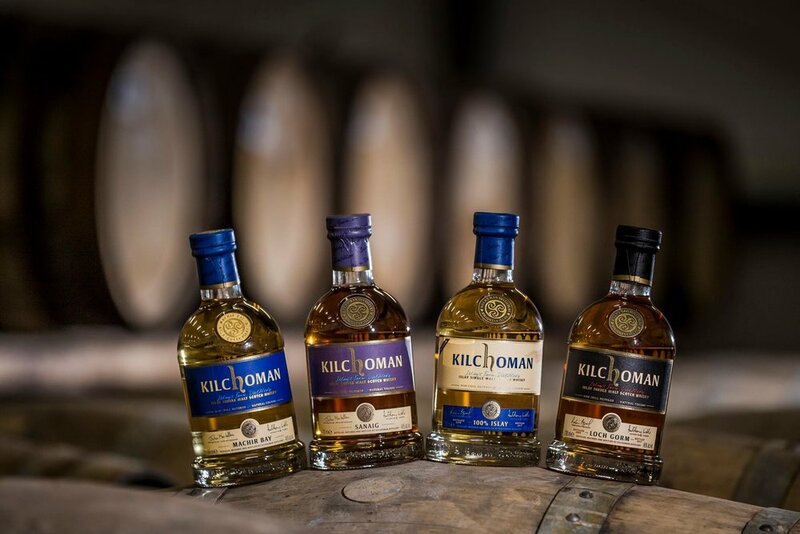 Kilchoman is a newcomer on the legendary island of peat and maritime essence. A Welcome Punch will be served at 6pm, come find out why Linh Do would go to blows for this juice! Bring your membership card, tasting starts at 6:30pm.